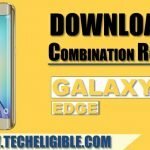 You can easily Download Combination ROM Galaxy NOTE 9 Free from below, we have wide list of galaxy note 9 models combination firmware, make sure you are downloading correct combination Rom according to your device model number and firmware code, if you don’t know what is your device firmware code, so you just put your device into “Recovery Mode” and there you will be able to see your device firmware code. 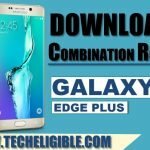 -Download Tools from below to flash with combination ROM. 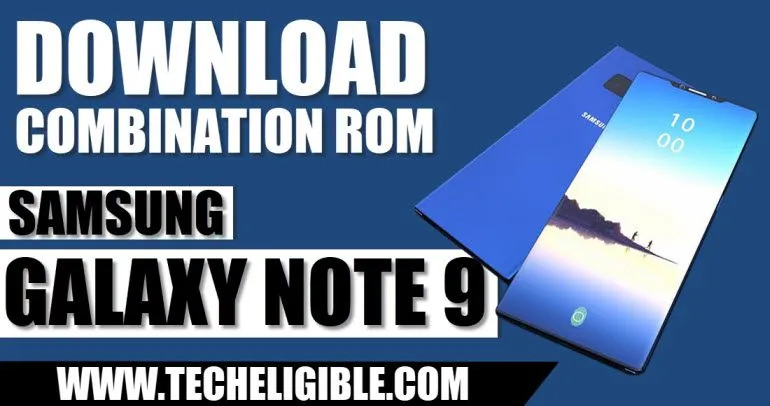 -Once you successfully Download Combination ROM Galaxy NOTE 9 Free, after that you just need to extract the downloaded firmware, after that, open Odin software, and then click on “AP”, after that give file path there of your downloaded firmware. 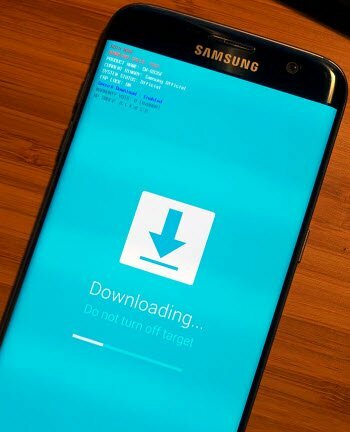 -After that put your device into “Download Mode”, and then connect device to computer, after that click on “Start” button from odin software to flash device with combination firmware. -Once the flashing process, you will surely see a sign of “Pass!” in odin tool. -Just disconnect device from computer. 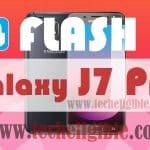 -Afterwards, let your device to boot into “Factory Binary Mode”. -Now swipe down from top to bottom to bring top bar options, and then select “Settings gear icon” from top right corner. -Now from settings, enable “ABD Mode”.